The Wes Smith Variety ShYo Episode #057 w/L.E.F. (Low End Frequency) — Yo! 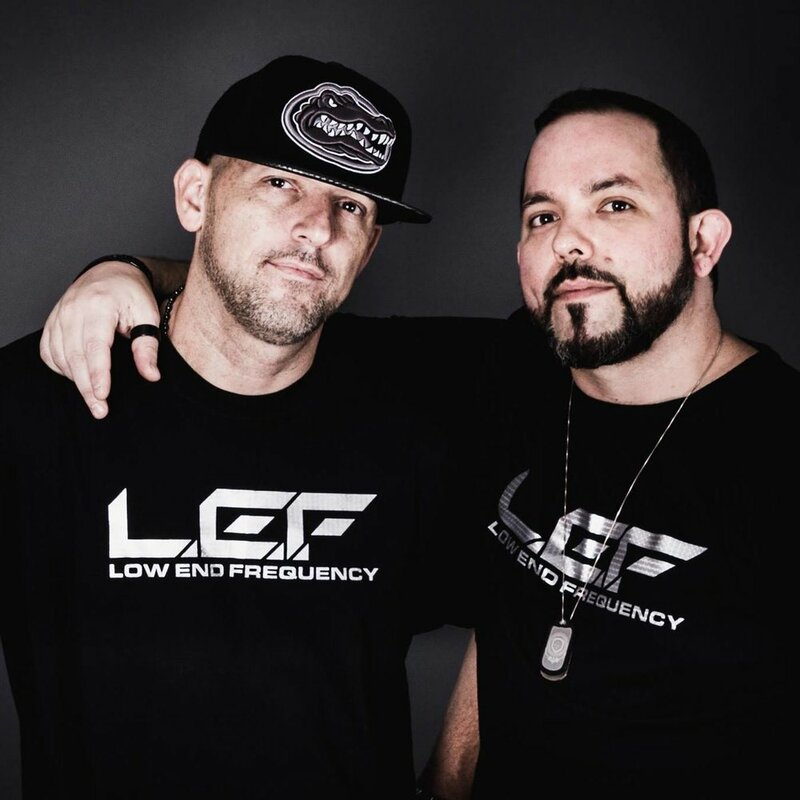 Phenetic Phreeman and Robert Thigpen are the DJ/Producer duo, L.E.F (Low End Frequency), based out of Denver Colorado. L.E.F. 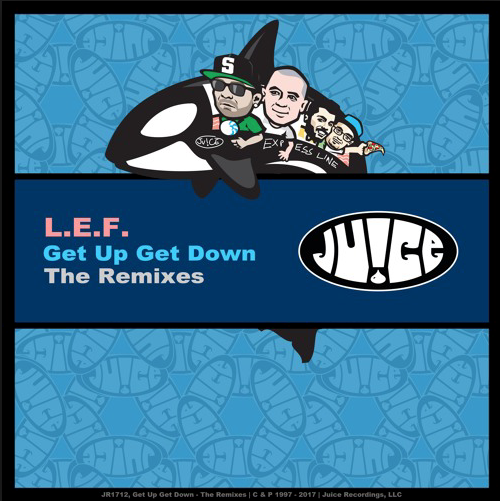 have dropped several tunes on the Juice label and performed with Wes in the past. We talk record collections, beat making and movie distribution. Tune in.